Advanced freezer appreciates that cleanliness is a priority for food plants. 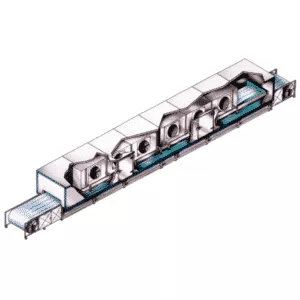 Our tunnel and spiral freezers offer our own CIP 'Cleaning in Place' Technology along with 40 years of reliable food freezing equipment for food processors. 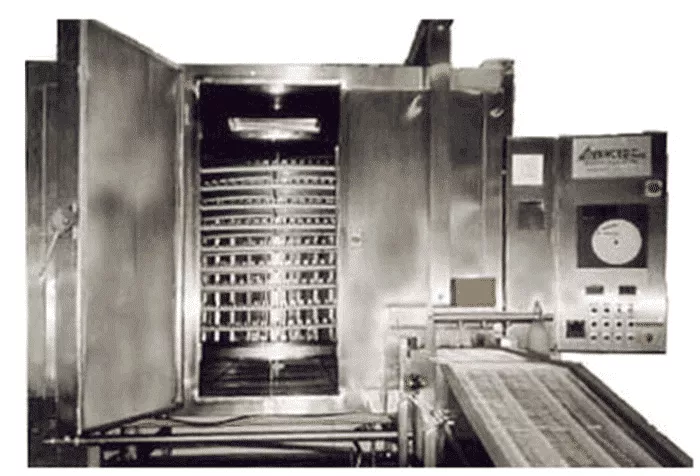 Food Processing Plants sometimes have food products needing special handling. Advanced freezers has 30 years of experience manufacturing tunnel freezers and spiral freezers. With top engineers we have solved issues for food plants many times for both common and specialty freezers. Clean-in-place (CIP) is a method of cleaning the interior surfaces of pipes, vessels, process equipment, filters and associated fittings, without disassembly. This saves labor costs and means less downtime and more productivity. 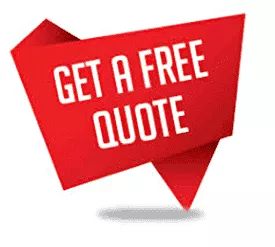 Give us a call and an Advanced freezer system expert can guide you through the details to ensure you know what you are buying. You can also schedule a free consultation on our tunnel blast dolly freezer . Feel free to ask we want to help solve your production issues. 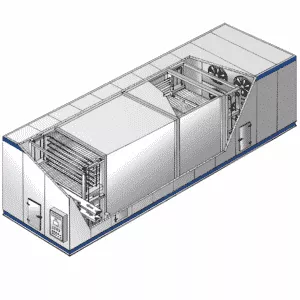 Your Tunnel Freezer, when equipped with an advanced CIP 'Clean In Place' system, will save your factory labor production time and at the same time increase production with less downtime. 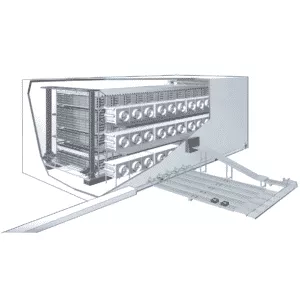 Dependent on the type of tunnel freezer you wish to employ we offer varied CIP systems. The Advanced spiral steam cooker is one of the most versatile Industrial steam cooker systems available. Our commercial food steamer is designed to cook any delicate product which is prone to product damage problems. Our commercial steamers are factory assembled, tested and wired for fast installation. OTHER INDUSTRIES: Food products such as meatballs, meat patties, chicken parts, shrimps, perogies, prepared foods and other products are a breeze with an Advanced spiral steam cooker.